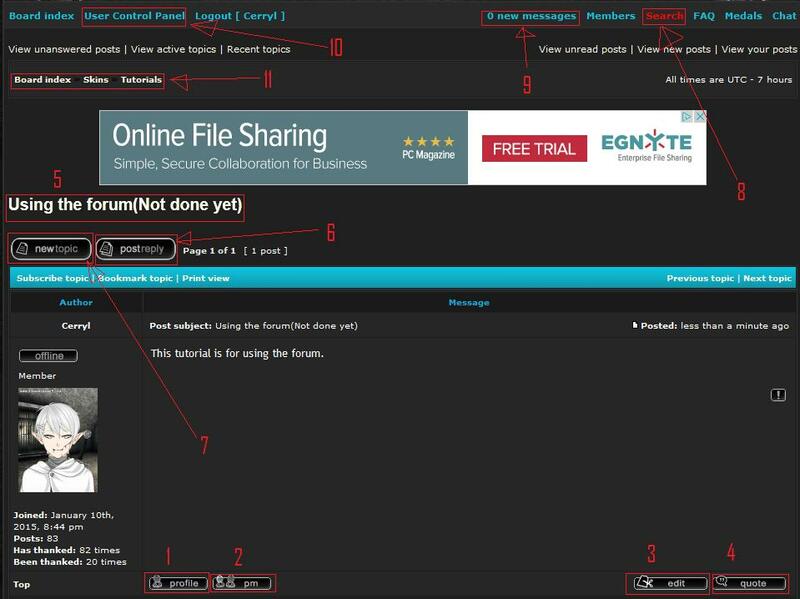 This tutorial is for using the forum. If this is helpful, please thank the post. Next, the clickable parts of a post. 1: Go to the profile of the poster. 2:Send a Private message to the writer of the post. 6: Reply to the topic you are viewing. 8:Search button- use before you start making requests or need to find something. 10:USP-click here to modify your profile and other fun things. 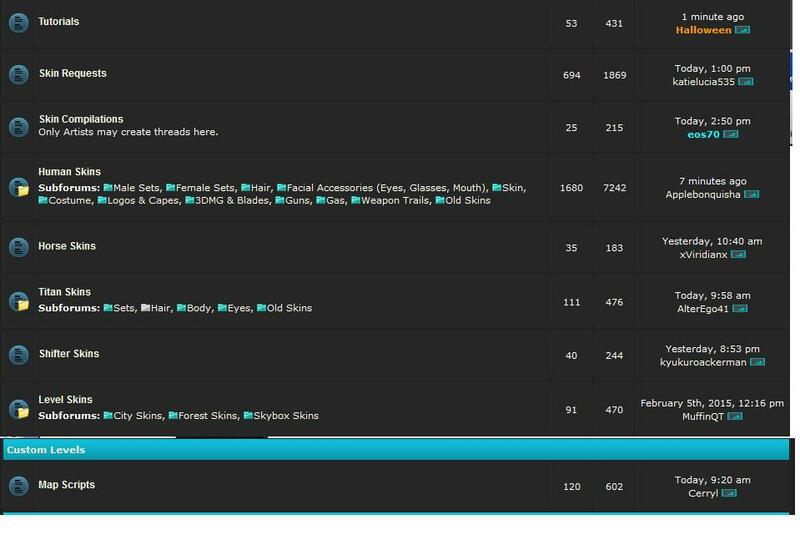 11:The location of the post, click various parts to move to different pages. Note to Moderators and Admins: This is where this topic goes, right? If not, please move it.